Bike Oil has a range of external care products available. 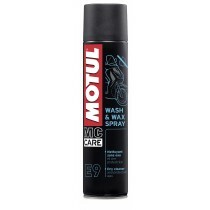 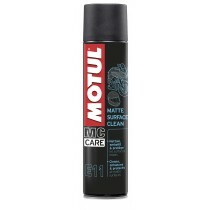 Our external care products provide internal and external protection, with cleaning solutions for motorcycles. 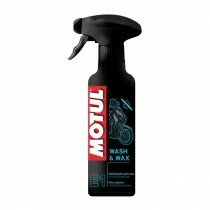 Including corrosion resistant paint cleaner, scratch remover and wheel cleaner.Our External care products ensure your motorcycle has the right treatment to look in the best condition possible. 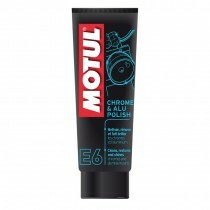 With our range including products which have been designed to work on a range of materials, including metals, plastics and varnished. 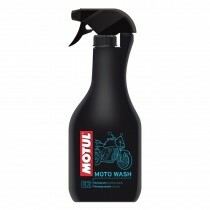 Keeping your motorcycle looking clean and fresh with the right protection.